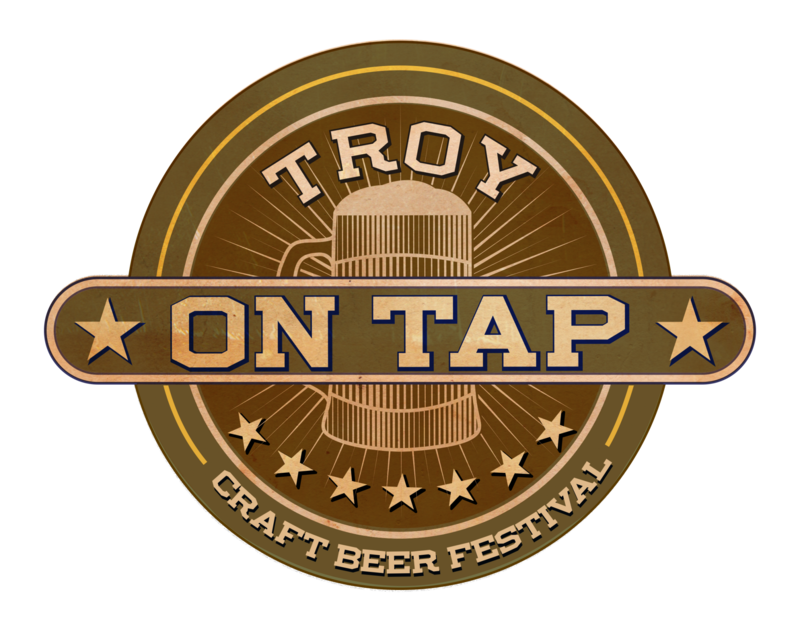 The 5th Annual Troy on Tap is coming to the River Street Field on Saturday, September 15th from 2pm-5pm, or upgrade to VIP from 1pm-5pm! Sample over 120 releases from some of America’s best craft breweries! It’s time to pop out those sampling glasses, Collar City, we’re returning this September with the 5th annual Troy On Tap Craft Beer Festival. In the (slightly altered) words of Uncle Sam, we want you to try our beer! We’ll be pouring up 130+ styles from over 65 of America’s best craft breweries to put you in the patriotic spirit! Plus, enjoy live music, fun games & activities, local vendors and food available for purchase as we serve up amber waves of grain to your sampling glasses all day long. See you soon, Troy.